Lotus7 Yoga, Pilates and Lifestyles Center…. a pathway to continued peace and health. The ‘lotus flower’ signifies awakening yourself to the healthiest mind, body, and spirit possible! The number “7” is a number associated with accomplishment. Lotus7 provides their students a warm and tranquil sanctuary where individuals are offered personal and attentive teaching that encourages community, a healthy balanced life while maintaining a culture of fun, freedom, inspiring, and innovative experiences. 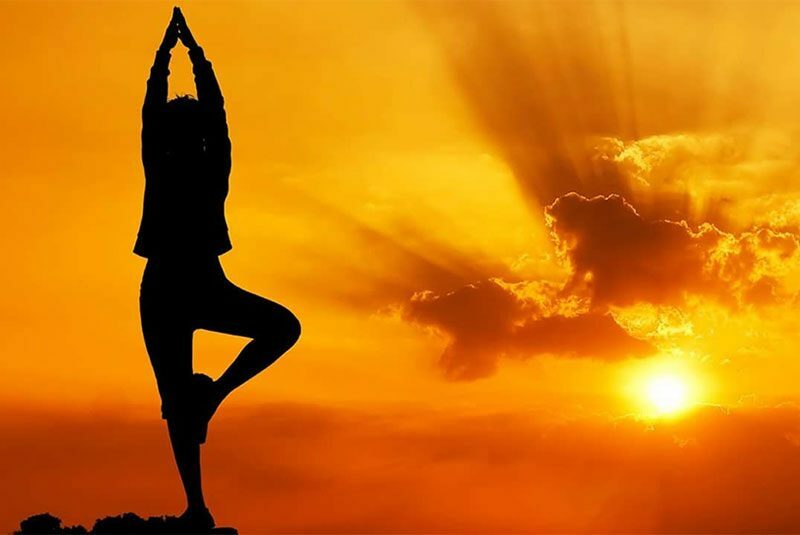 Voted as Orange County’s Best Yoga Studio, our classes are designed to promote physical and mental well-being in a friendly, non-competitive environment. We teach Hatha Yoga, the traditional type of yoga that means Sun/Moon or Yin/Yang, using asanas (poses) and pranayama (breathe) to develop accurate alignment, balance, core strength, flexibility, mental clarity and relaxation. Anatomy-based with a focus on clear, accessible instructions and precise, hands-on adjustments; helping both Men and Women of all ages and stages of life gain the utmost benefit from their practices. 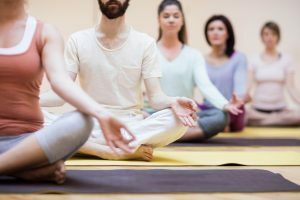 Lotus7 offers a variety of classes including Hatha Flow; Iyengar-based Flow; Mat Pilates w/Props; QiGong with Energy Healing; Restorative Yoga; Sculpt/Stretch Conditioning; Fusion Flow; Vinyasa Flow; Yin Yoga and Therapeutic-based Stretch. Additionally, Lotus7’s Yoga Alliance E-RYT’s (Registered Yoga Teachers with 1000+ hours of teaching experience) and YACEP’s (Yoga Alliance Continuing Education Providers) offer monthly workshops on Acu-Aromatherapy; Aging Well; Ayurvedic Nutrition; Gong Bath Sound Healing; Living with Cancer; Mindful-Meditation Stress Reduction (MMSR), and Yoga Nidra (Sleep) in addition to Advanced Yoga Immersions for Yoga Alliance RYT’s seeking CEC’s. Lotus7 Yoga & Pilates continually offers one-of-a-kind opportunities for students of yoga and practitioners of holistic living to expand their knowledge and deepen their practices. From specialty Ayurvedic and Raw Food Nutrition, to Yoga Immersions, special events, and retreats. Check out our online schedule or contact the studio for more information on upcoming specialty classes and workshops. Lotus7 has provided onsite Corporate Wellness and Mindfulness Programs in Orange County & San Diego since 2007. We provide workplace Yoga, Pilates and Alternative Health services, custom tailored to your company needs with attentive, personalized instruction from highly trained and certified professionals. Our clients include Cox Communications, Johnson and Johnson, and Mission Hospital in Orange County.